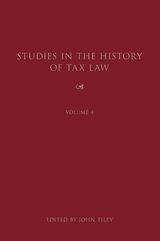 These are the papers from the 2010 Tax law History Conference. 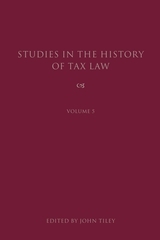 The papers reflect an even wider range of topics, including problems in defining and taxing Companies from 1799 to 1965, the Window tax from a Public Health perspective, the development of the tax profession, Montesquieu and ERA Seligman, taxing charities in Australia, Charitable Purposes Exemption from Income Tax: Pitt to Pemsel 1798 – 1891 and Australian perspectives on avoiding evasion. 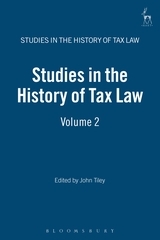 Turning to international tax there are essays on the history of the international taxation of income from enterprise services, the Negotiation and Drafting of the 1967 United Kingdom Australia Taxation Treaty and on art 7 (3) of the OECD Model Treaty. “...a welcome addition to the literature. The evidence of research effort is impressive and is a major strength of this volume. Each of the articles provides a wealth of detail...I would commend [it] to anyone with an interest in taxation history. 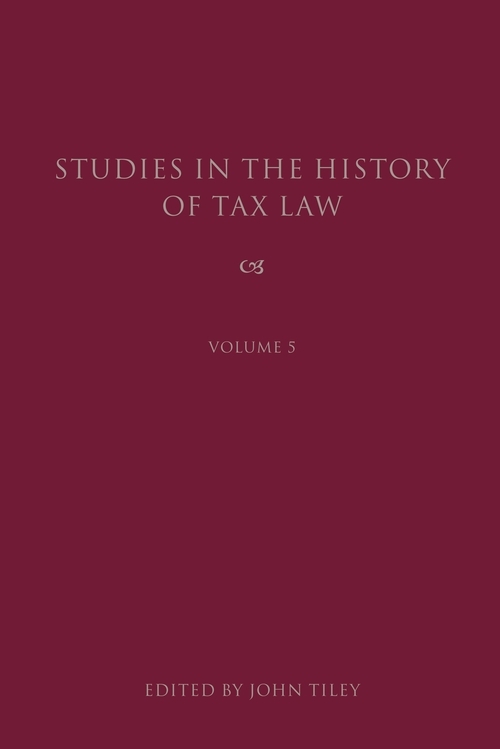 It sets a high standard for detailed archive-sourced tax historical research. Furthermore, it rewards a careful reading and contains pearls of great price in providing examples of detailed and evocative historical research.